Private event space joins Sister Louisa's Church, Church Murch, and the soon-to-open Sanctuary. Grant Henry, the owner of Sister Louisa's Church of the Living Room and Ping Pong Emporium (it's a bar! ), is making some changes to his popular Old Fourth Ward corner. Church Murch, Henry's retail store at 489 Edgewood Avenue, is moving back into the bar across the street. In its place, Henry will open Church Annex, "a much needed private event space for corporate meetings, birthday parties, company parties, art pop-ups, receptions, and the like." Slated to open November 1, 2018, with an opening party that night, the 1,650-square-foot storefront space is diagonal to Sister Louisa's Church. 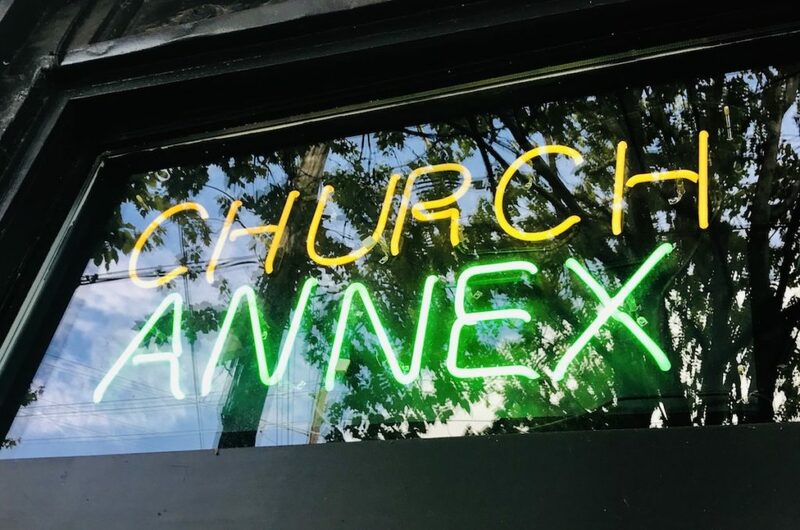 "Annex will be an extension of Church to handle all the requests for private parties that we can't currently handle at the bar," Henry in an email Wednesday told What Now Atlanta. "Brick walls, concrete floors, tall ceilings, and Church Chandeliers." Sister Louisa Artwork will be on the walls but the space can be cleared as a blank slate if the customer desires, he said. "Obviously, the guests can cross the street after the event and continue the party at Sister Louisa's Church." 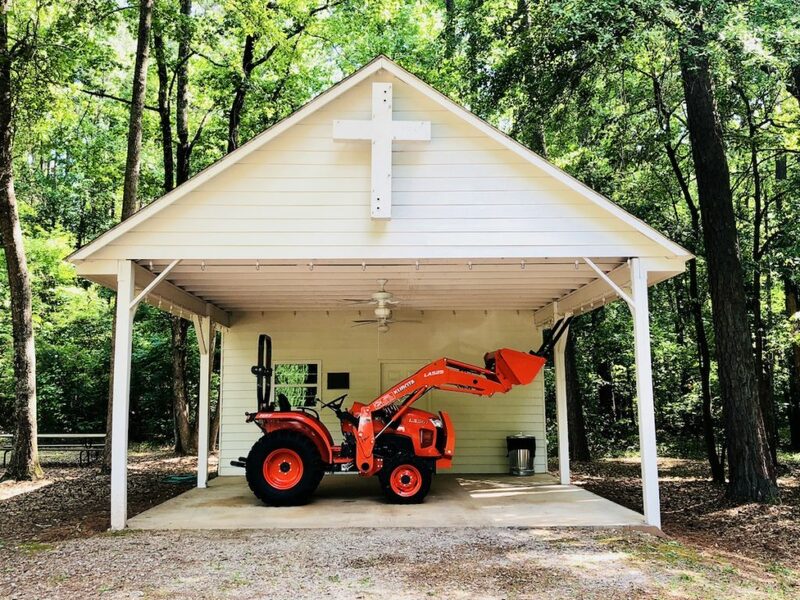 Early next year, Sister Louisa's Sanctuary is expected to open in Griffin, Georgia. Sanctuary is a "natural camp like group event space" with 44 acres and six renovated cottages, all fully-furnished with heating and air conditioning, a lodge called The Fellowship Hall for large events, a smaller pavilion/kitchen called The Chapel, two bathhouses, a pole barn, a bridge, meadows and multiple trails throughout the property with reflectors on trees for night walking. "Sanctuary will accommodate larger groups and overnight events, meetings and retreats of all kinds," Henry said. "There is also a small lake on the property with a dock that we are transforming into an outdoor stage over the lake as another option for locations of events within the group's desired schedule." Annex and Sanctuary combined can be rented in unison for an "extended series of events like bridal showers in-town at Annex and the wedding and reception out at Sanctuary." string(38) "489 Edgewood Ave SE, Atlanta, GA 30312"